in the viewfinder, as follows. 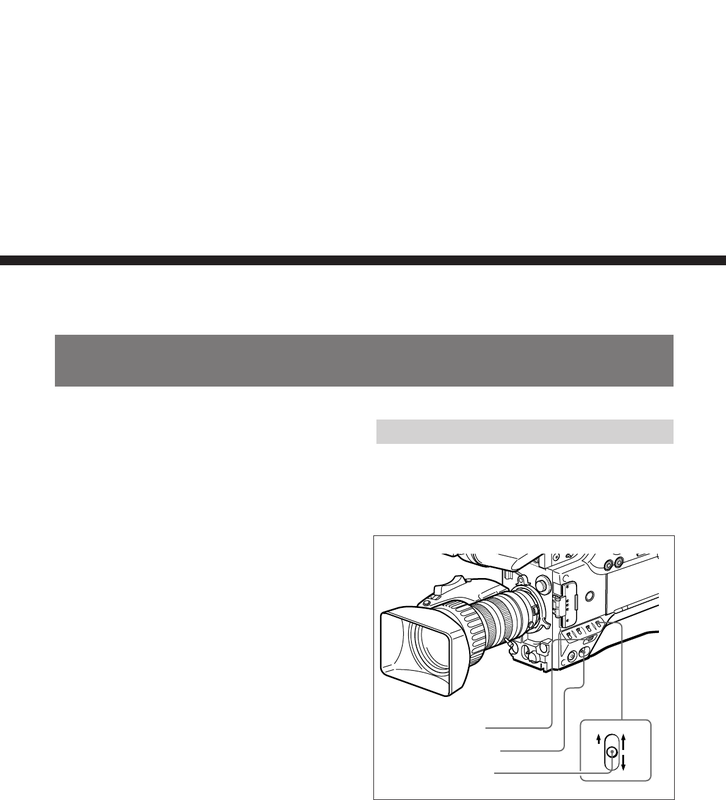 These show the operating state of the camcorder. pattern, viewfinder screen indications, and so forth.